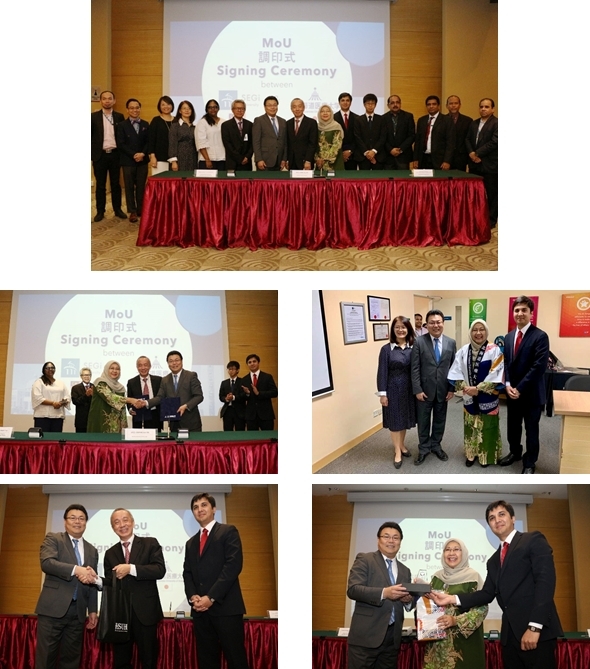 School of Dentistry, Health Sciences University of Hokkaido (HSUH), JAPAN and SEGi University (Faculty of Dentistry) MALAYSIA signed a memorandum of understanding (MoU) on 26th March, 2019. The agreement was signed by HSUH President Prof. Masahiro Asaka and Dean, School of Dentistry Prof Takashi Saito, SEGi University vice-chancellor Prof Dr Patrick Kee and Dean, Faculty of Dentistry Assoc Prof Datuk Dr Khairiyah Abd Muttalib. Assistant Prof. Md Riasat Hasan from HSUH and high officials of SEGi University and the Japanese embassy in Malaysia, were present at the event.